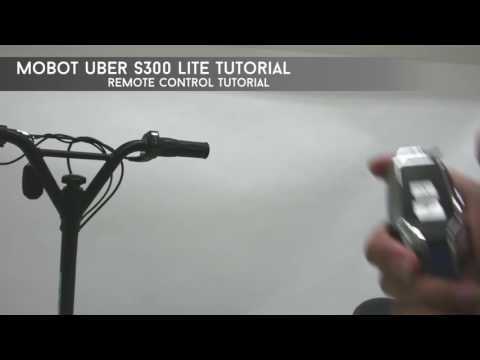 Here’s a tutorial video on Mobot Uber S300 Lite. It shows the functions and how you use the remote control and the charging port. Whereby you need to know how and when to charge it. The folding mechanism of e-scooter is also well displayed in this tutorial video. Do take note that it is important to follow these steps correctly. For more information, please contact our service center at 62 Uni Road 1, Oxley Bizhub 2 #3-19 or call us at (+65) 6538 2816.